One of my Thanksgiving traditions is to wake up early and watch the Macy’s Thanksgiving Day Parade. One of my favorite balloons is the Snoopy balloon, of course, but I also look forward to seeing the Rockettes, and the mini performances from Broadway shows. Seeing New York all decked out for Christmas just puts me in the full holiday mood! Another thing that has become a Thanksgiving tradition, is frying a turkey. The weather calls for rain this Thanksgiving but hopefully it wont be too bad because we don’t exactly have a plan B! What are your Thanksgiving Day traditions? By the way, I took this picture last year and posted it on my Instagram. 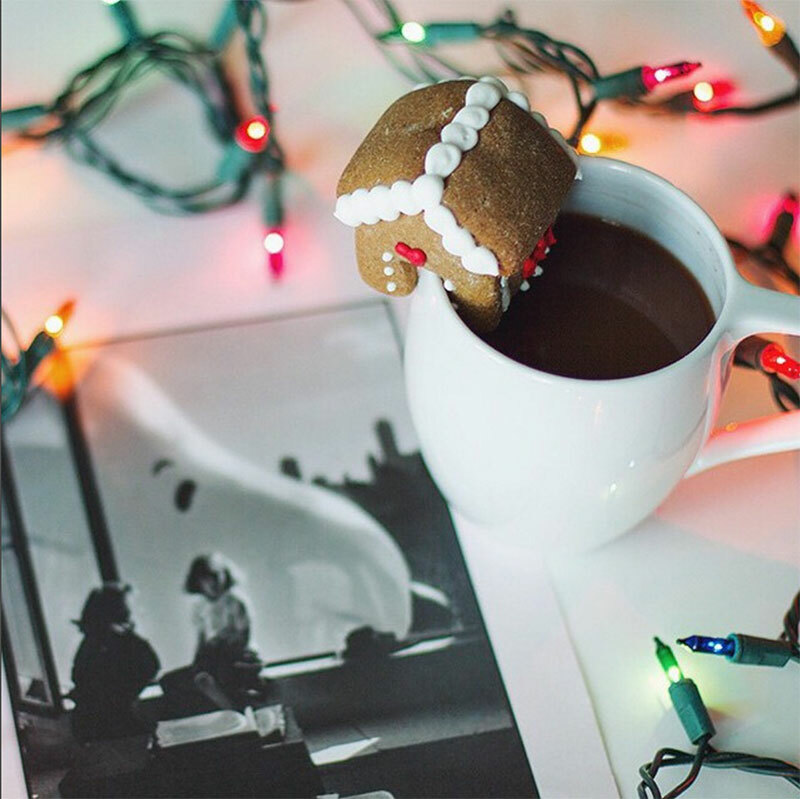 Isn’t this little gingerbread house mug topper adorable? !